Anthony Farmer, 27, of Northeast D.C. is charged with assault with intent to kill. 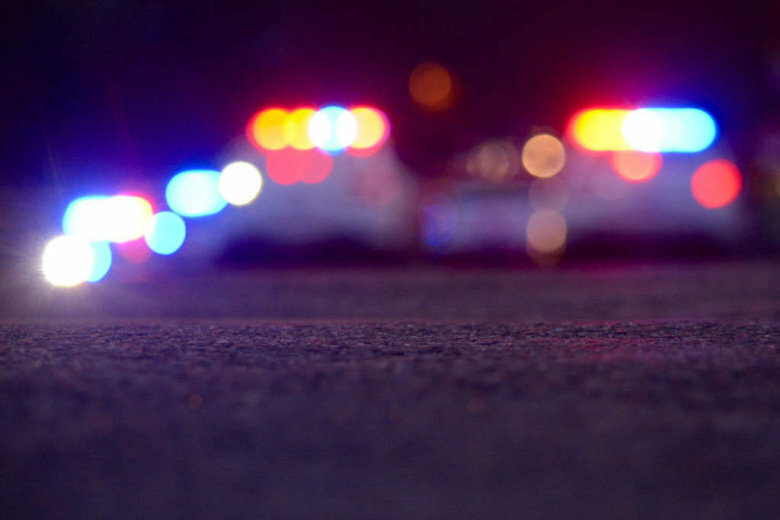 A Southeast D.C. man, 26-year-old Michael Ross, was arrested Tuesday in connection with the shooting on Sept. 21 in the 1800 block of Benning Road. WASHINGTON — A second suspect sought in last week’s Northeast D.C. shooting was arrested Friday, police said. Four people were wounded in the shooting, which occurred just after 11 p.m. They were later treated at a hospital with injuries that were not life-threatening. On Wednesday night, D.C. police Chief Peter Newsham credited surveillance cameras with helping authorities to quickly identify suspects. “Both of these cases were really closed because of images we were able to get from video cameras that we have here in our city,” he said.